Hello everyone! 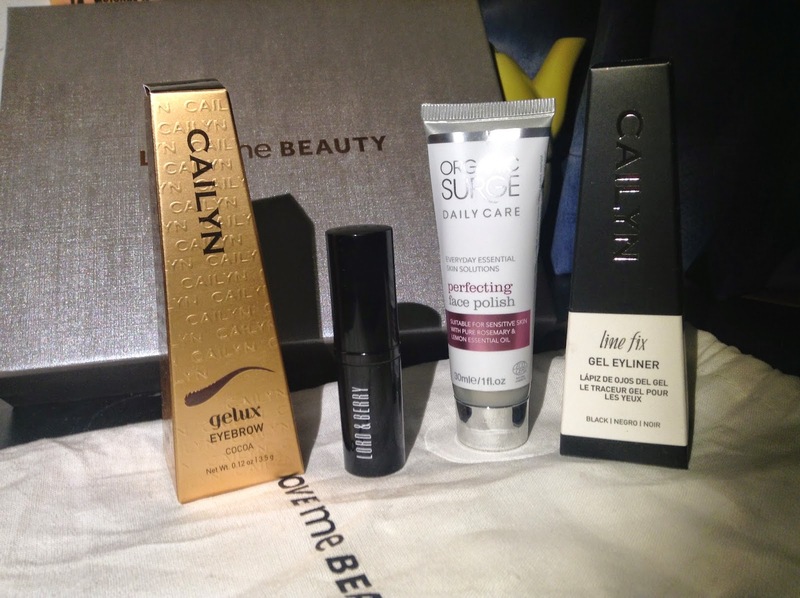 I've got a new beauty box for you all! 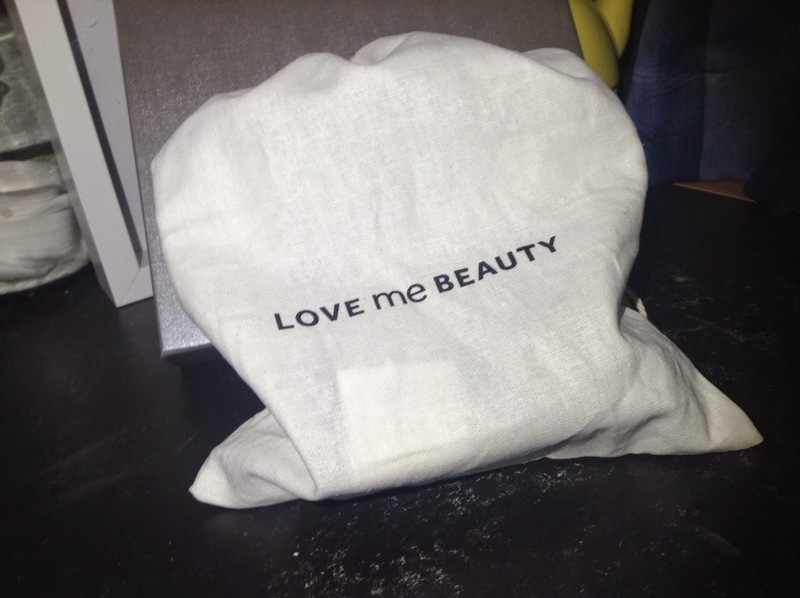 After watching one of Becca Rose's videos, I saw her mention a beauty box called "Love Me Beauty" and decided I would try it, as she had a code to get £5 off, I couldn't really resist, could I? Basically, you get "Credits", and you can pick a variety of things from the website, and a box will be sent to you full of goodies! The box arrived pretty soon after I ordered it, and I was pretty excited to try out all the bits I received, so here we go! 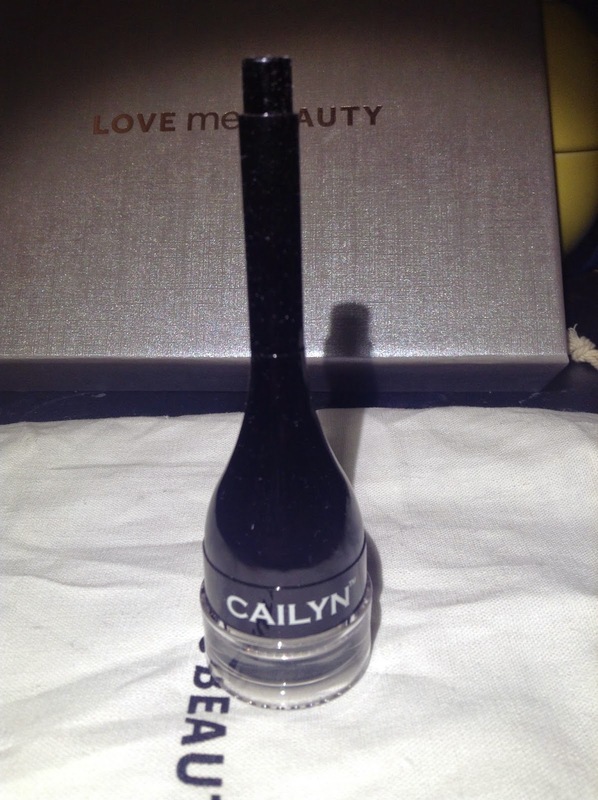 First up, I received this eyebrow gel from a brand i'd never heard of, "Cailyn". 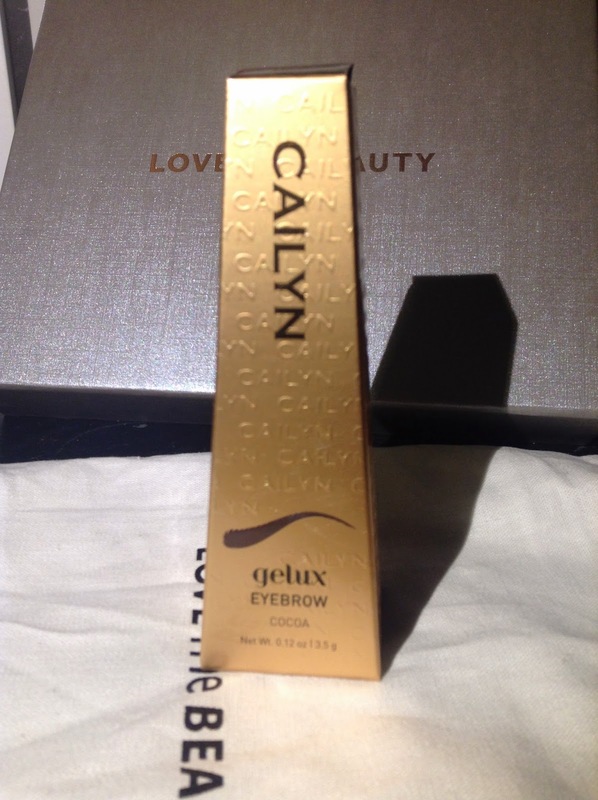 I got their "Gelux Eyebrow in 'Cocoa'" , and I was so impressed! 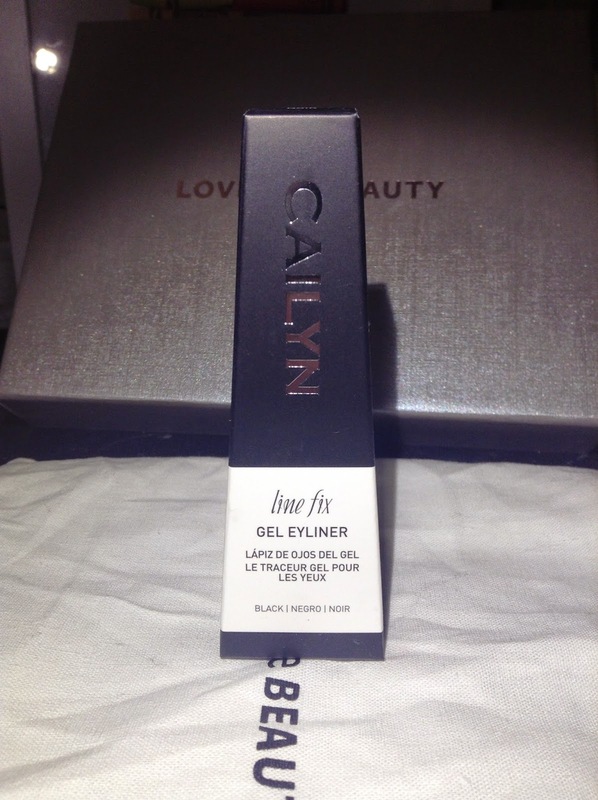 This is now a staple in my makeup bag for sure! 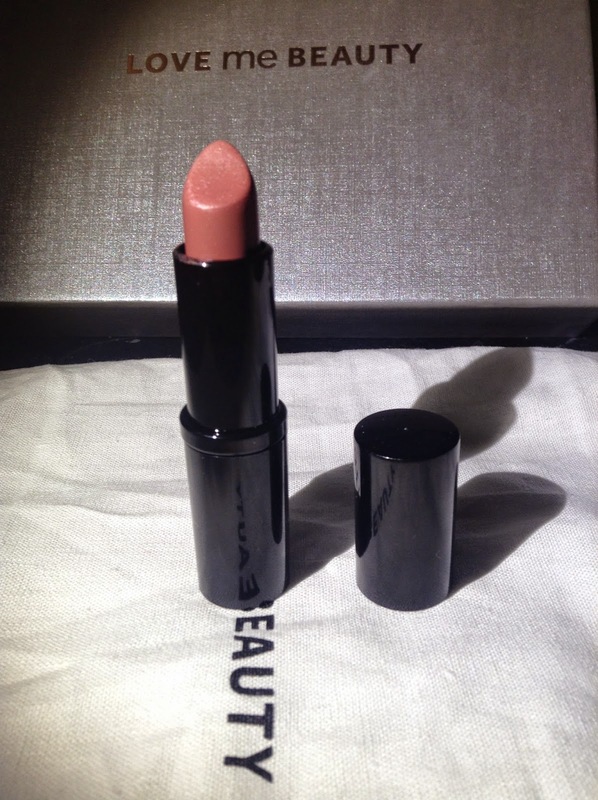 It's long lasting, was the perfect shade for me, super easy to apply, and honestly, I just love it. I don't know what else to say for this, because I don't think it has many cons, if any! 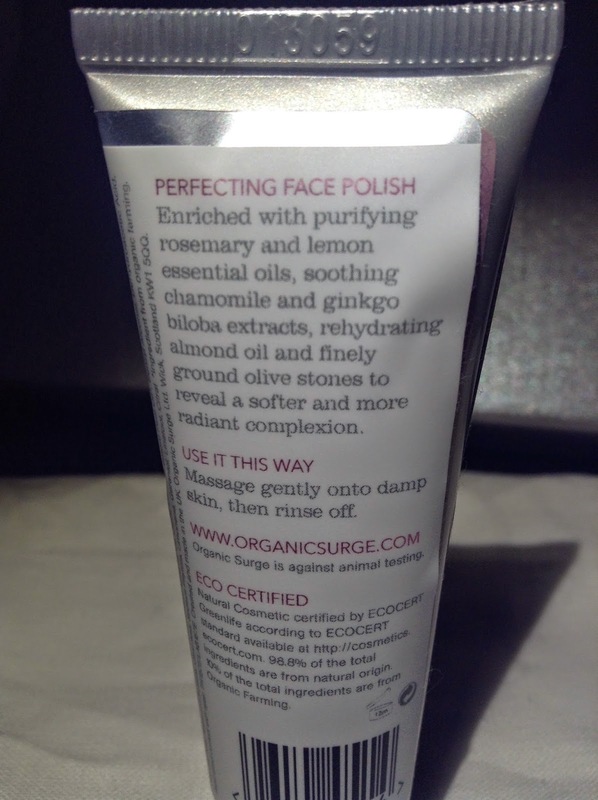 Next up I received this 'face polish' from Organic Surge." I have to be honest, this wasn't my favourite in the box. I mean, it's okay, but it's not made a huge difference to my skin, if any. I'll finish it, sure, but I won't be purchasing the full size. Next up, a product I absolutely loved. 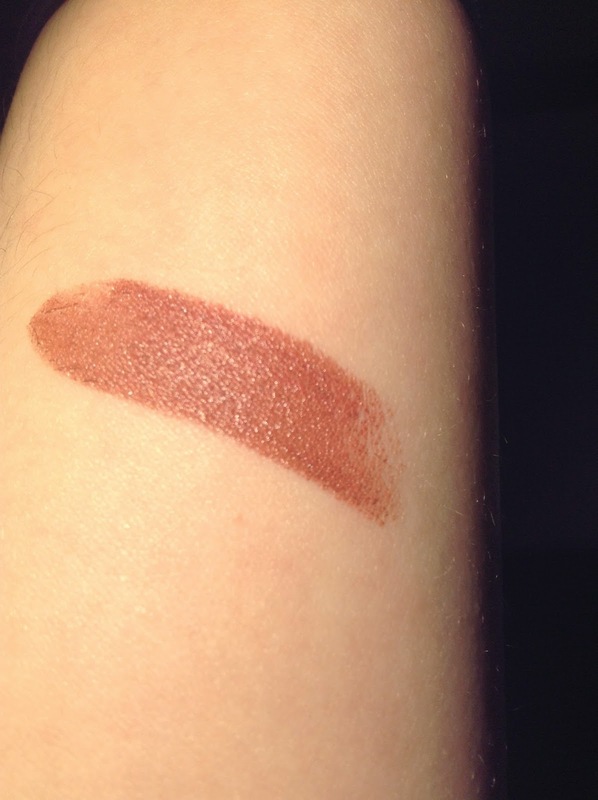 I got this "Lord and Berry Intensity lipstick in 'Brick Lip'" and I really like it. 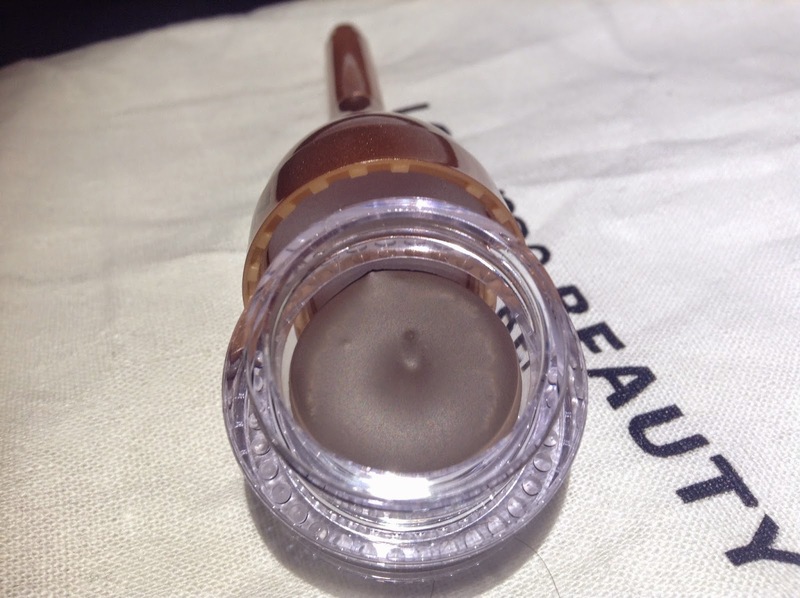 It's the perfect every day wear shade, and it glides on so smoothly. 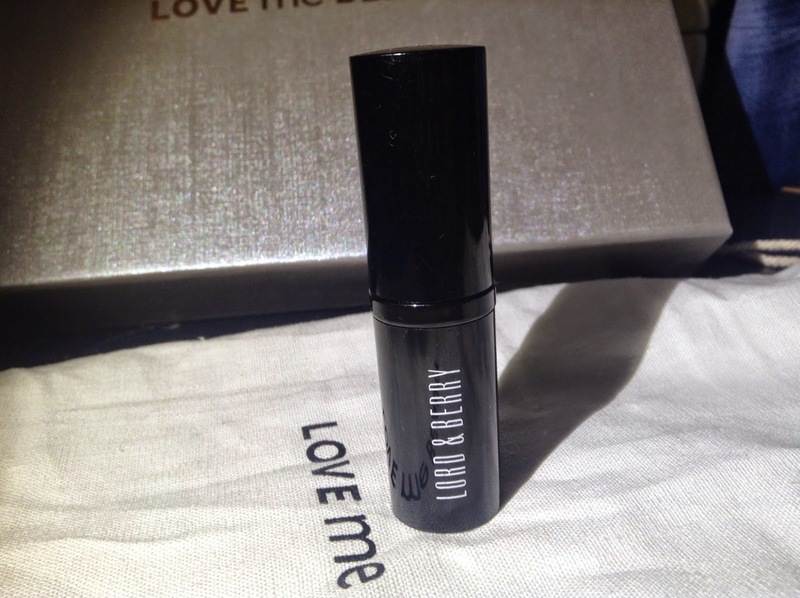 It also lasts a really long time, and doesn't dry out my lips, which is key for a lipstick in my opinion. I love this, and i've been using it to death. 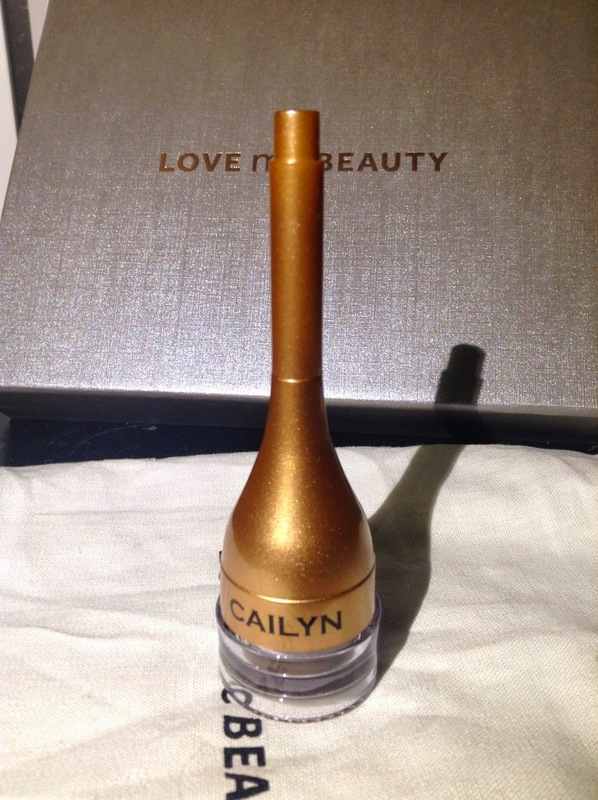 Last but not least, I got another product from Cailyn. 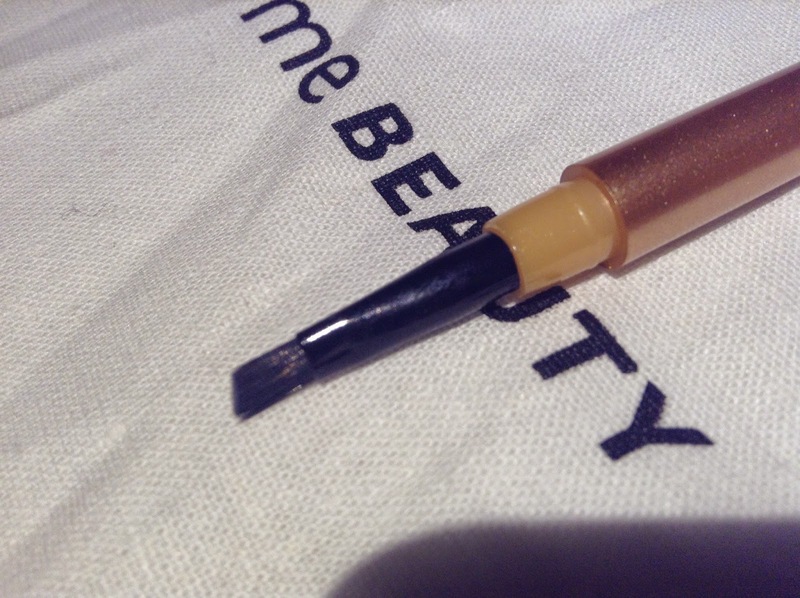 It's their "Line Fix Gel Eyeliner" and I really like this. 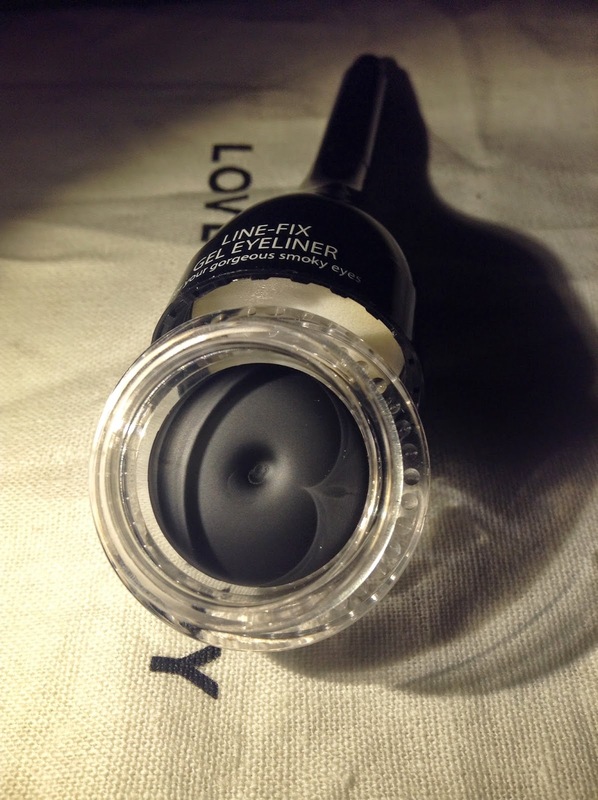 I love a good black eyeliner, and gel liners are definitely my favourite, and this is no exception. It goes on really nicely, lasts all day, but is easy to remove with some makeup remover at the end of the day! 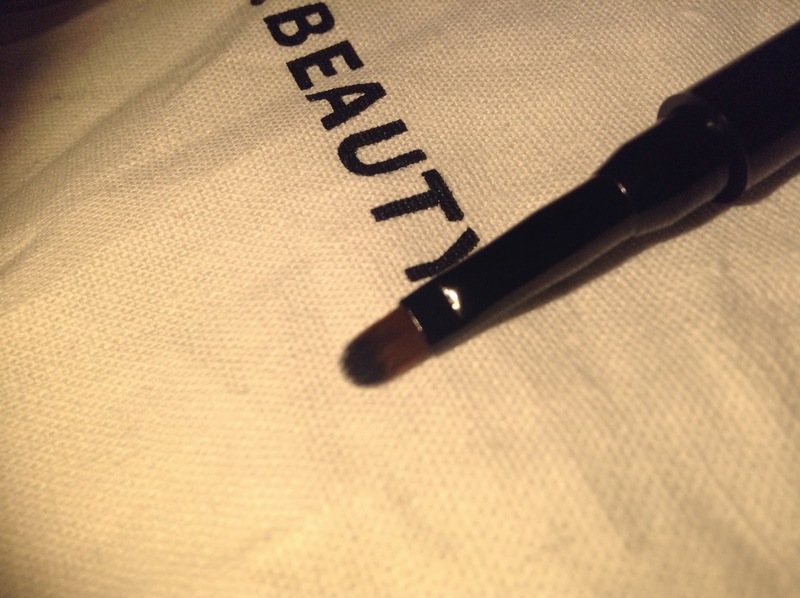 It's also a very intense black colour, and it's so easy to apply! Love love love. I've decided I need to look into this brand more!! 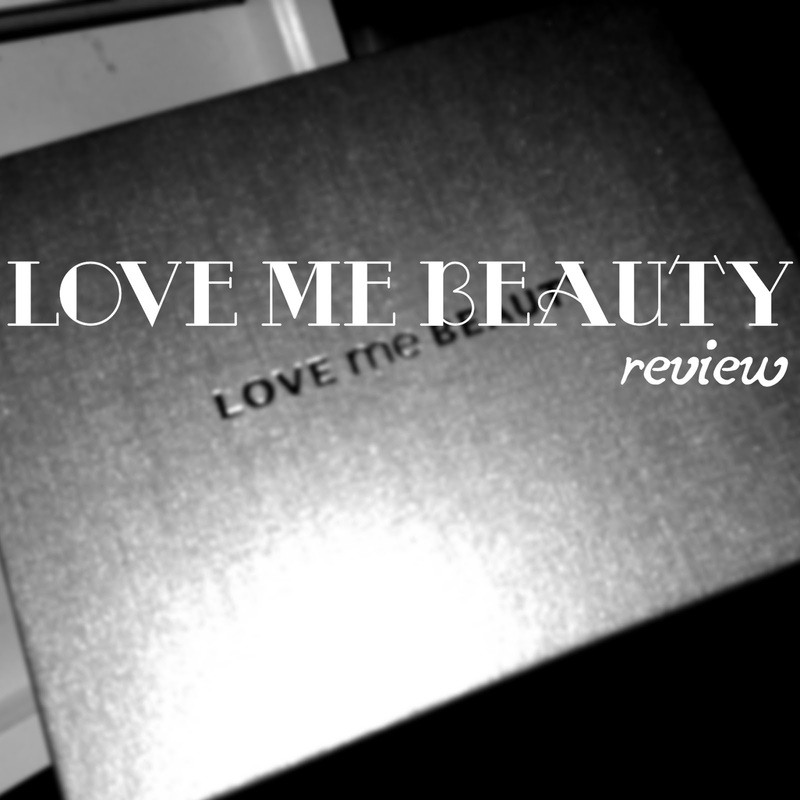 Overall, I really liked this beauty box, and I would definitely give it a try!